I had an amazing weekend! The weather was perfect, and Alex and I spent quality time with our little man. Friday, Alex and I took off of work to celebrate my 28th birthday. I started my day with a massage, we had lunch at my favorite restaurant Perry's Steakhouse (pork chop Friday), and saw Gone Girl all before 5:30pm. That night I celebrated with friends at The Domain's newest bar, Punch Bowl Social. 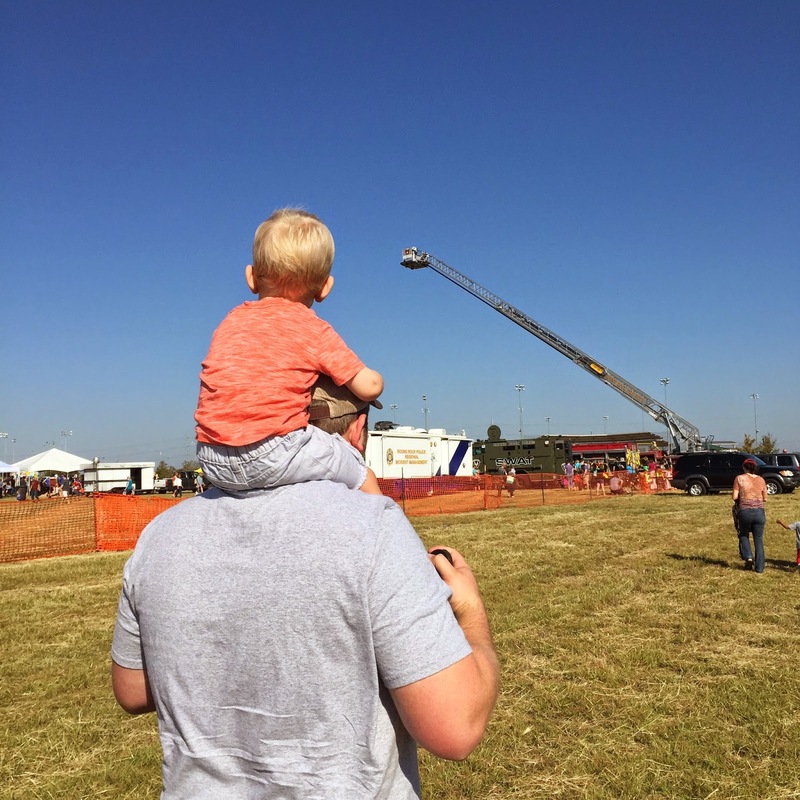 Saturday, I did some early morning thrifting, and later headed out to the "Touch a Truck" event in Round Rock. Turner was in heaven. 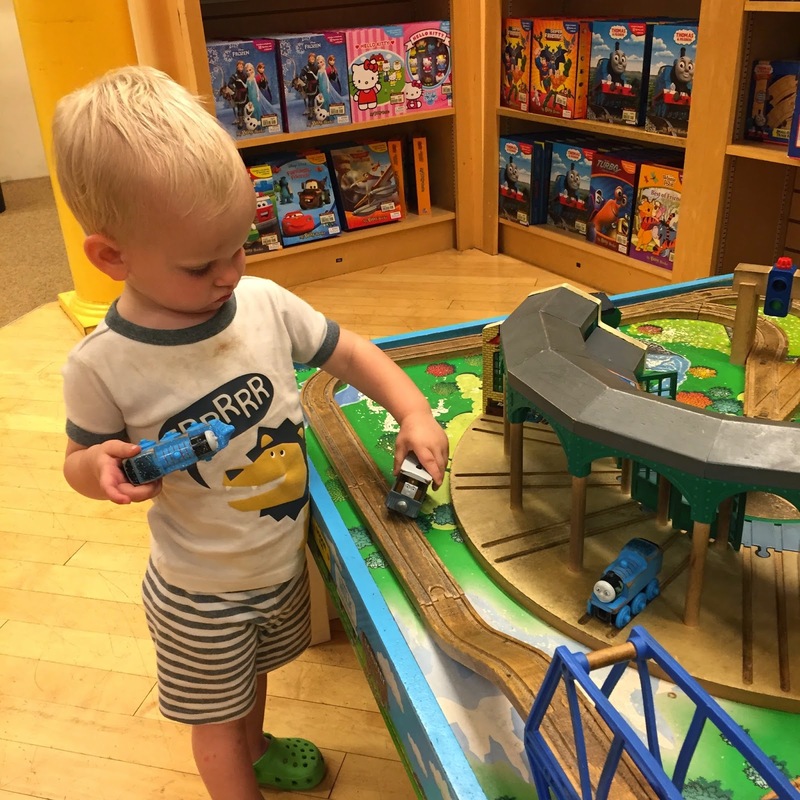 That night Turner and I went on a little date to Old Navy and Barnes & Noble. Oh the beautiful books! I wanted to buy every Christmas book. 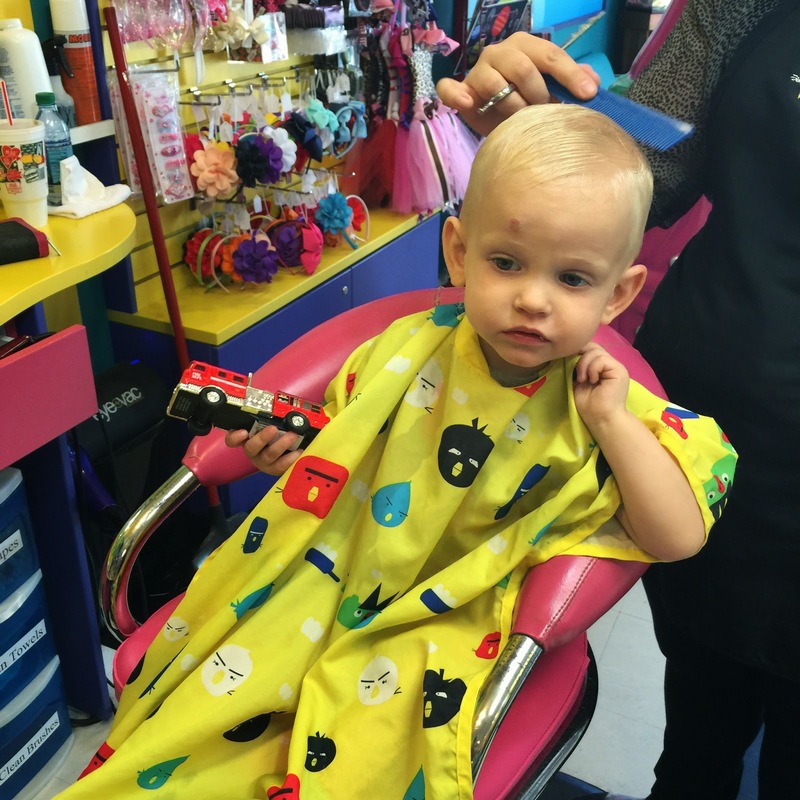 Sunday, Turner had his 1st haircut at a salon (our home buzz cuts aren't the best). 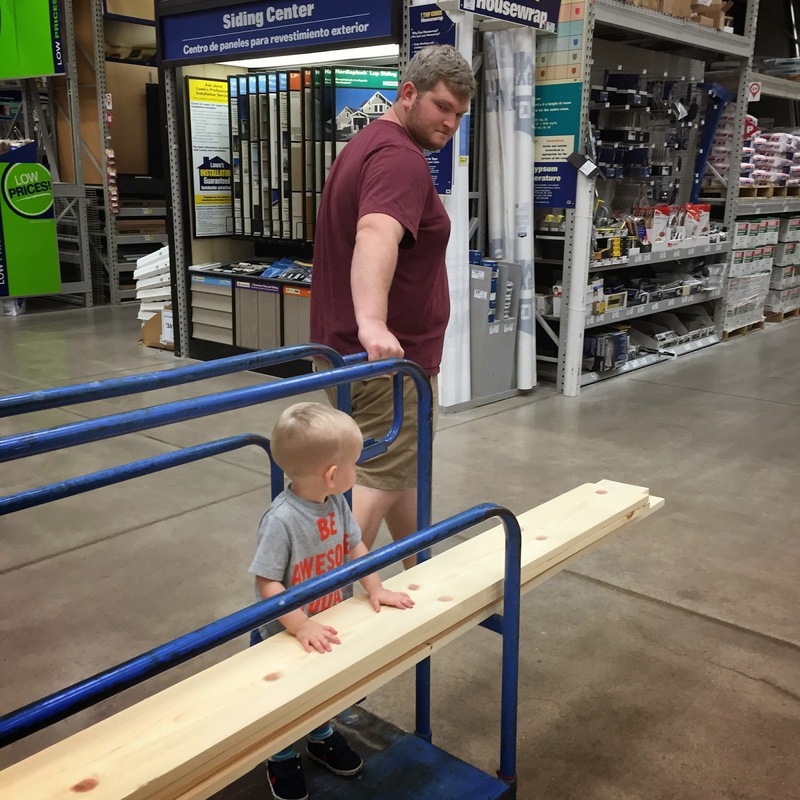 After, we stopped by Lowe's to buy some materials for our next BuiltWell project, then spent a few hours playing outside. Turner and I "napped" on a picnic blanket in the front yard, and I could not have asked for a prettier day. 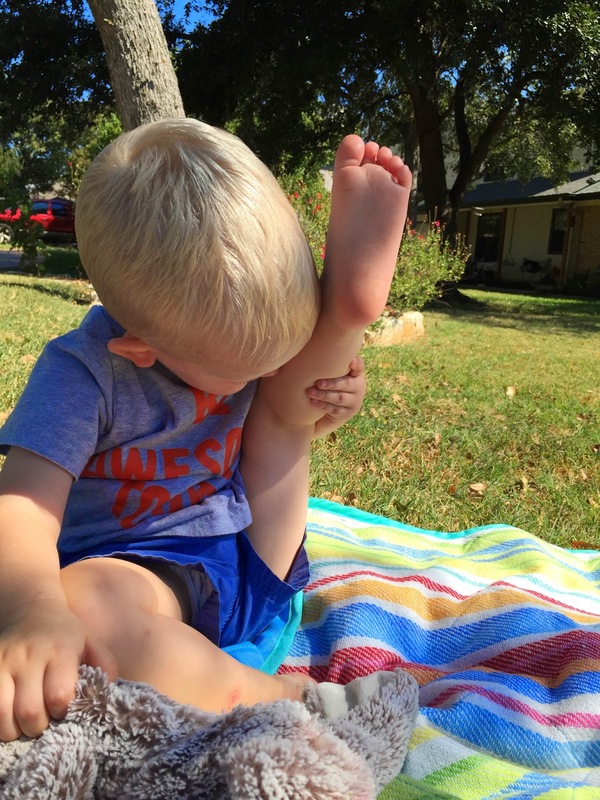 What Turner does when I say, "Touch your toes!" Did you do anything special this weekend? I'll be traveling to Chicago early tomorrow morning for 3 days for work, and I'm super excited. I'm not sure I'm ready for the cold weather.